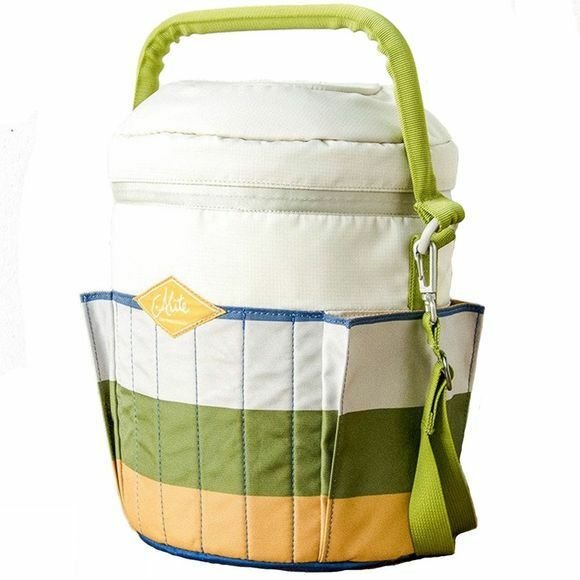 The Bucket Cooler from Alite is the perfect picnic buddy to bring with you whether it is down to the beach with some friends or on a picnic with the family. 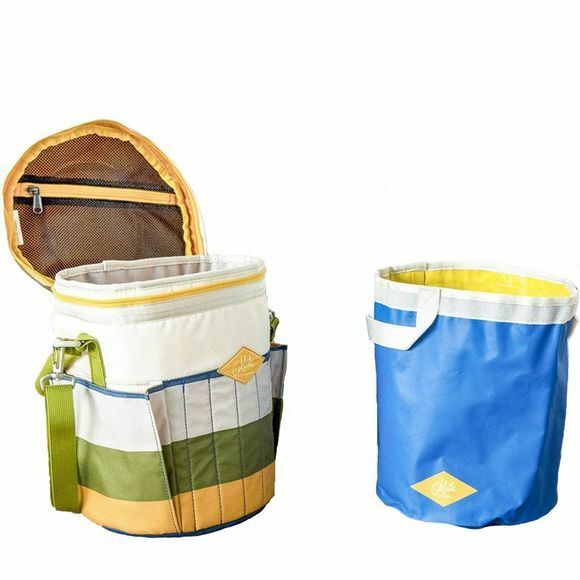 It fits up to 10 beers or your drink of choice or snacks depending on the crowd. With a big structured handle, carrying is easy and comfortable and a removable waterproof liner, clean up is a breeze as well. A mesh zipped pocket under the lid is the ideal space for carrying your utensils.